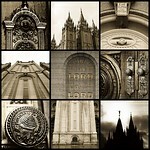 Bee Square Boutique: Salt Lake Temple Greeting Cards are being printed! 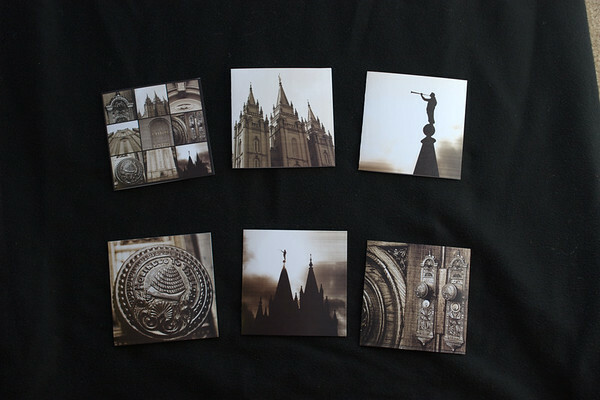 Salt Lake Temple Greeting Cards are being printed! 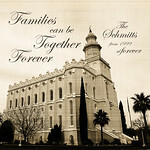 Thanks to the help of your photo votes and suggestions, I finally chose which 6 images I will be selling as greeting cards. 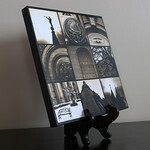 I have chosen 5 individual photos and the 6th card is a mosaic. 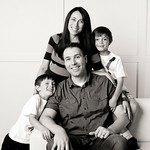 Heidi is the winner of the contest and will get her choice of a set of greeting cards or a set of magnets. Congrats!